It is some silly early hour in the morning. 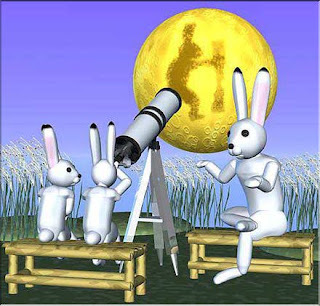 I can't sleep due to the rabbits outside howling at the moon. Can shooting someone ever be justified? Is the world as we know it really over?